Banco Latinoamericano de Comercio Exterior, S.A. (Bladex) has closed on a $50 million USD, three-year trade facility for BAC Credomatic Inc. subsidiary Banco de América Central S.A. (BAC Guatemala). 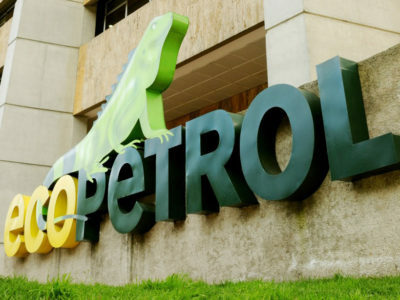 The arrangement, which marks the first international syndicated facility arranged for BAC Guatemala, was 1.7x oversubscribed and attracted “the interest of financial institutions from Europe, Asia, Central America, and the Caribbean, all of which represent new banking relationships for the bank,” said the Panama City-based Bladex in a statement. 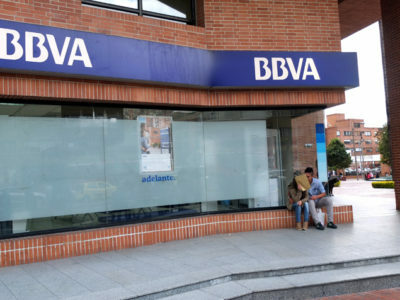 Bladex, widely known as the Foreign Trade Bank of Latin America since being founded in 1979 by a coalition of Latin American central banks, also stated that proceeds from the facility will be used to finance BAC Guatemala’s trade loan portfolio. 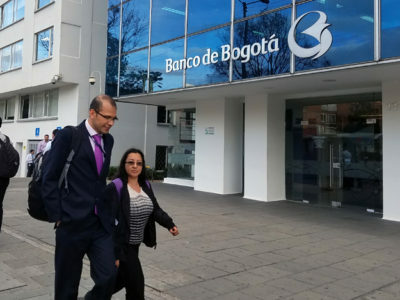 Bladex, which maintains an office in Bogotá, was the bookrunner, administrative agent, and sole lead arranger of the facility, said the bank.